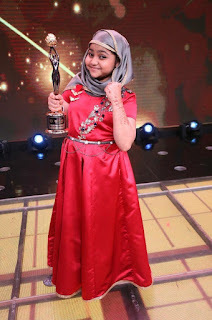 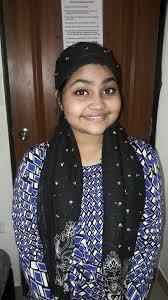 In 2015, Yumna participated in the reality show "Indian Idol Junior". 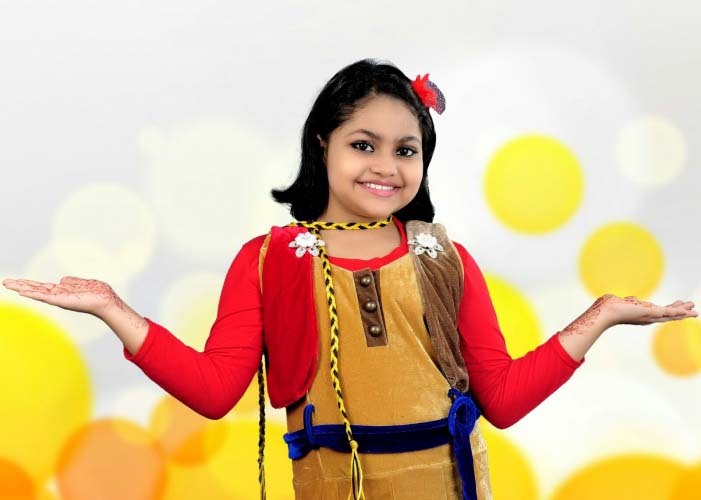 She has acted in over 500 stages in India and 50 shows abroad. In 2017 she participated in the popular reality show "Sa Re Ga Ma Pa L'il Champs". 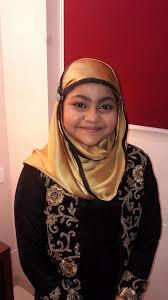 Besides that, she also played in more than 10 albums and short films. She sings songs in different styles such as Pop, Classic, Bollywood, Folk, Bhajan, Ghazal and Sufi and in different languages ​​like English, Hindi, Tamil and Malayalam.